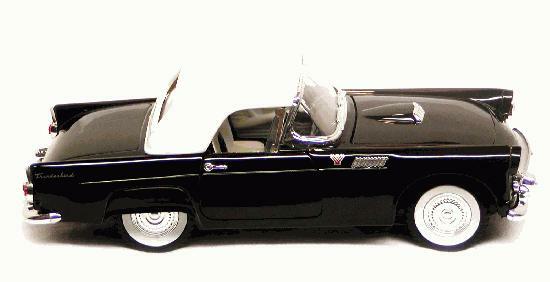 Our 1955 Thunderbirds Hard Top classic oldie is a 1:24 scale Superior Sunnyside Collectable. The hood opens to reveal a chrome engine. 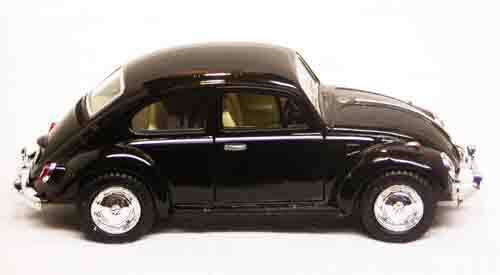 The doors also open to a stock interior on this free wheeling models. It comes with stock wheels and white wall tires. Approximate Dimensions are 7.25 long by 3 wide by 2.25 high. Shipping weight is 1.1 lb.